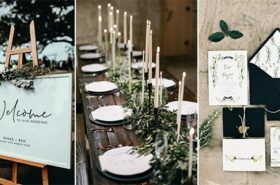 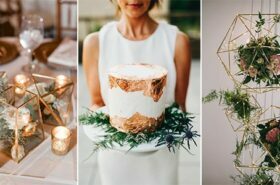 What’s old is new again with a wedding that captures the glamour of the ’20s, the rock ‘n roll energy of the ’50s, or the free-spirited vibe of the ’70s. 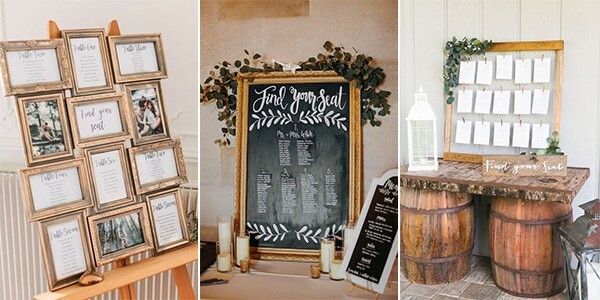 From retro-inspired gowns to decorating with antiques, vintage wedding ideas will always give a different touch. 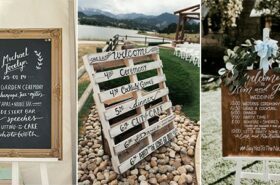 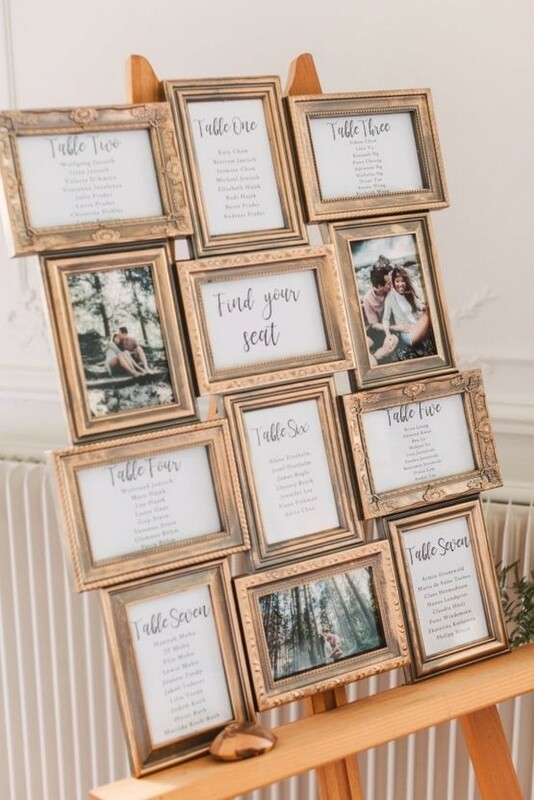 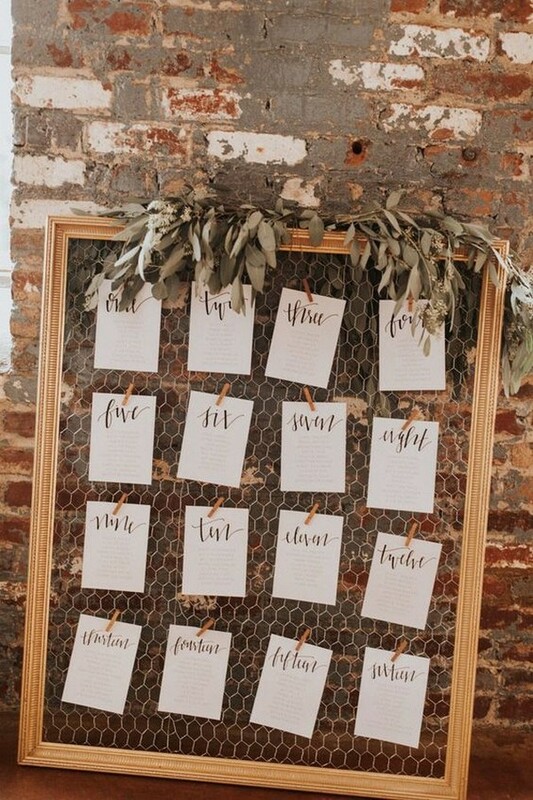 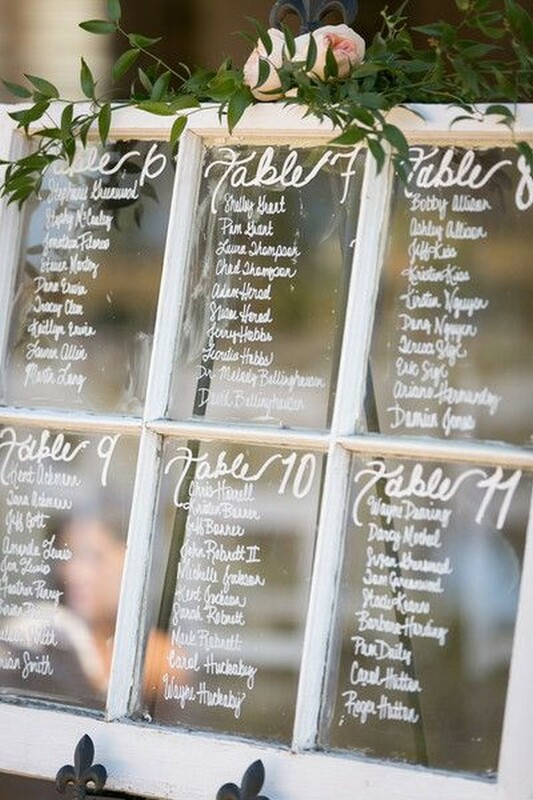 When creating and organizing any seating chart, there are some pointers to keep in mind: always alphabetize, select a legible font that’s big enough for guests to read and make the effort to find out the names of everyone’s plus-ones. 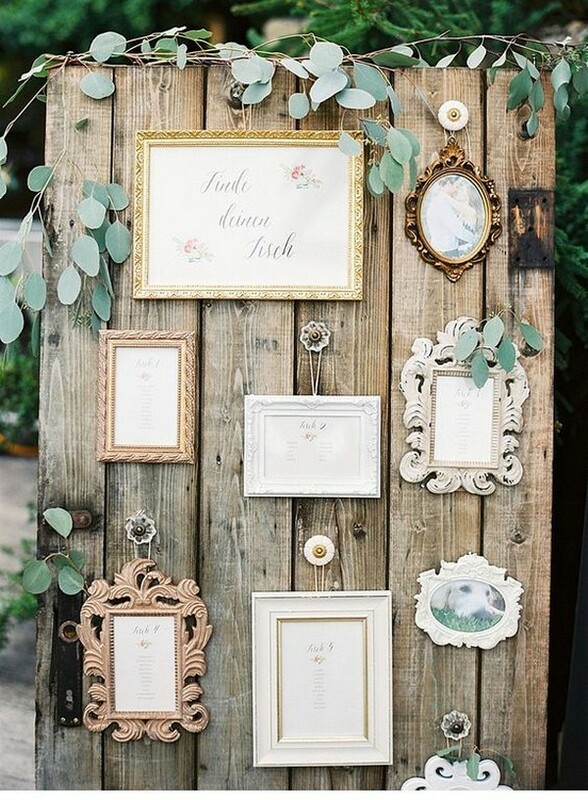 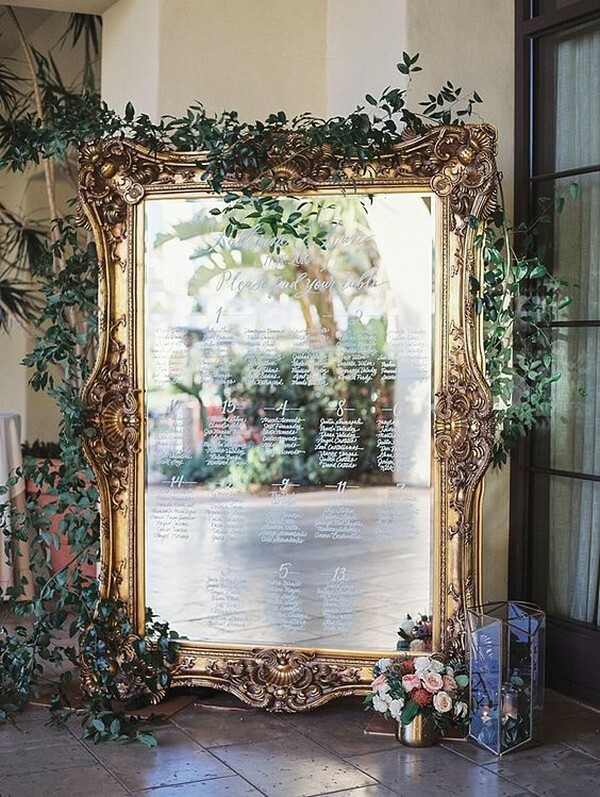 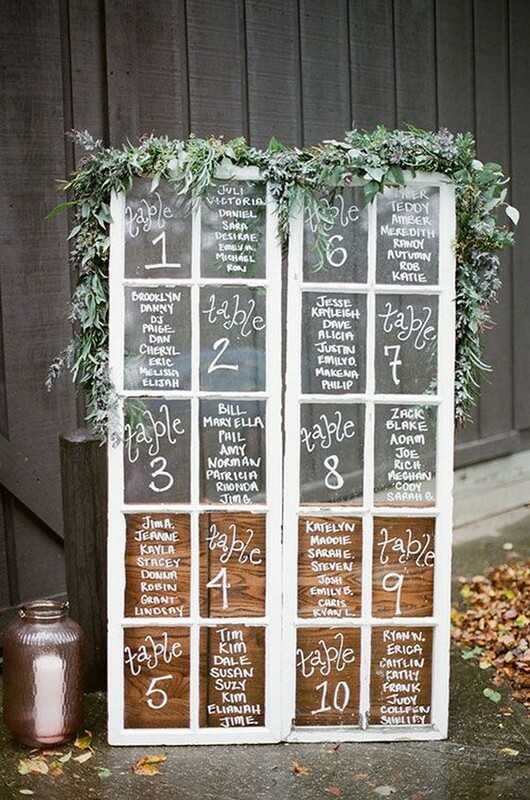 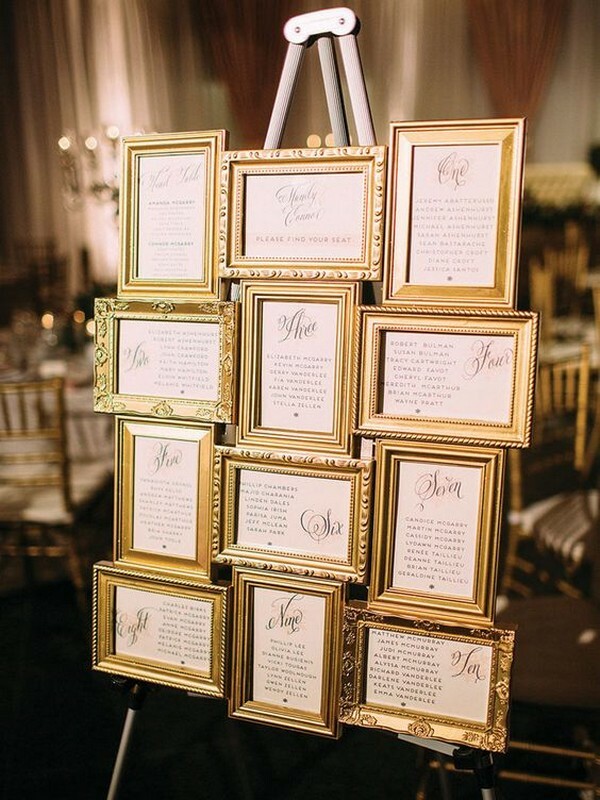 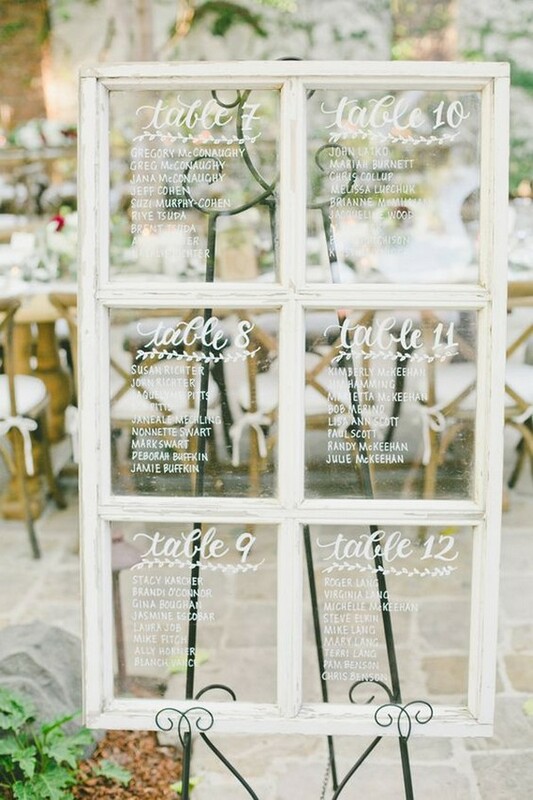 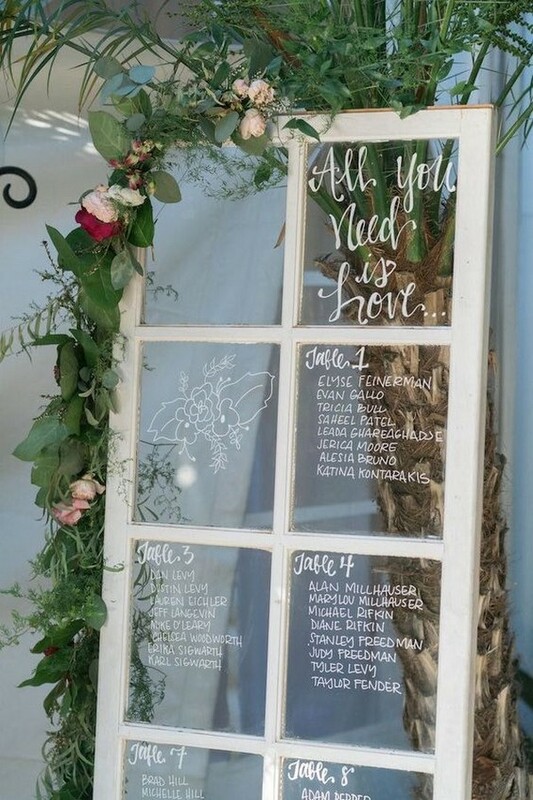 Here’s some creative vintage wedding seating chart to get inspired.